Designed to perform successfully even in the most demanding cases. The combination of Sirolimus’ antiproliferative action coupled with Rontis’ biodegradable polymer and proven balloon catheter ensures effective treatment of clinically difficult lesions with confidence. This essentially means that patients who receive AbraxTM are a lot less likely to need another repeat procedure in the short term. Conceptualized as the specific solution for diabetic patients. 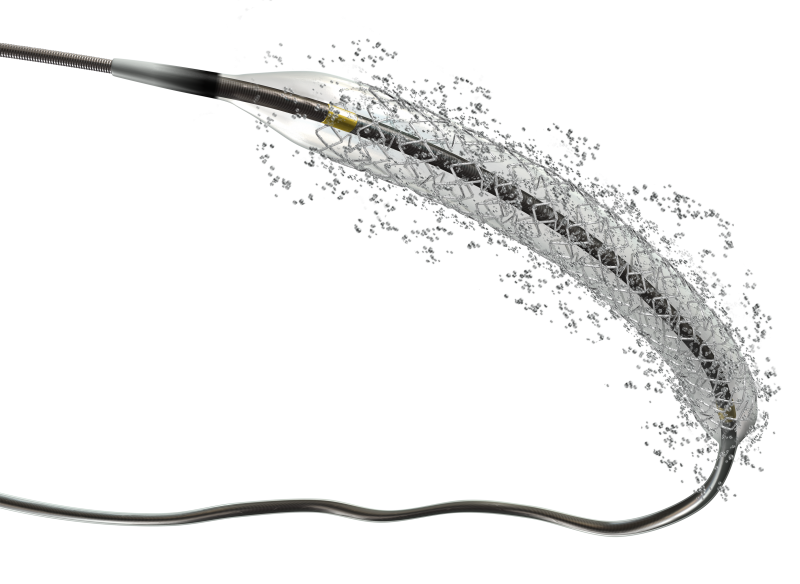 PhoenixTM ensures excellent stent deliverability and linear drug elution, even in the most tortuous vasculature. 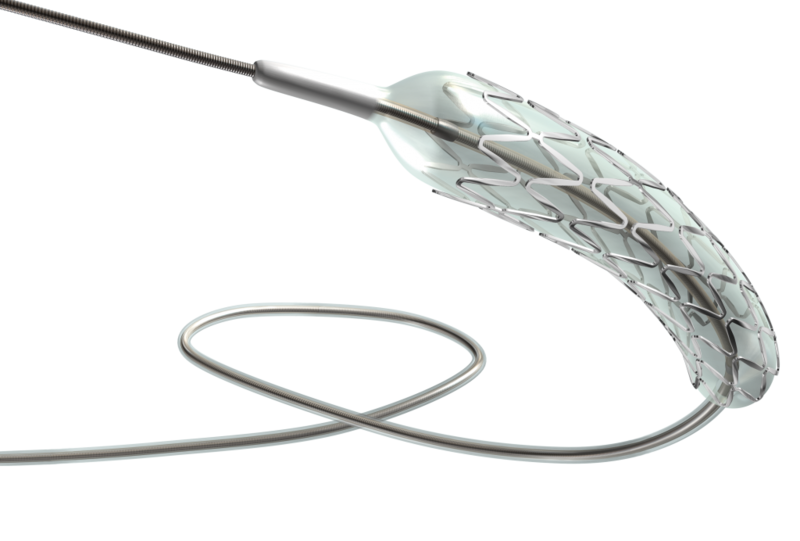 Designed to perform and quickly become the stent of choice, even in the most challenging cases of interventional cardiologists’ daily practice. 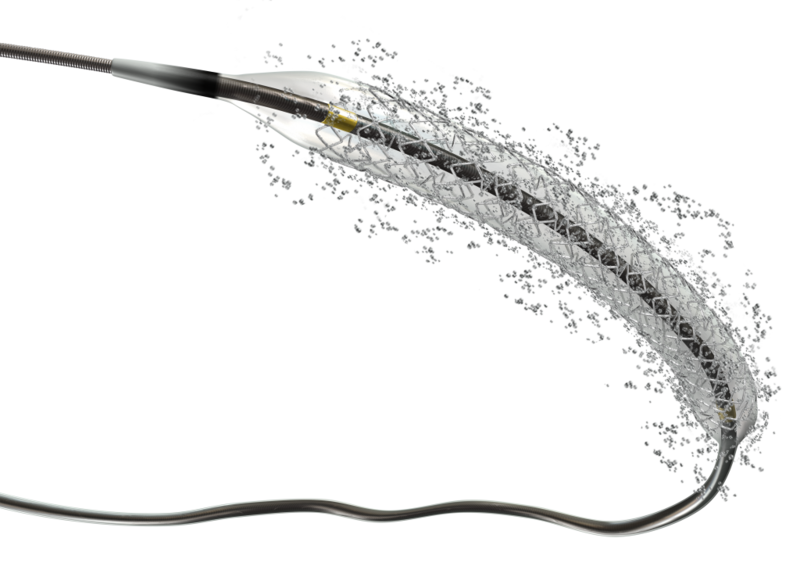 The trusted CoCr stent alloy is used to ensure outstanding radial strength, high radiopacity and biocompatibility, providing enchanced trackability and improved pushability as well. Its high average burst pressure indicates good stent-to-wall apposition. Combines a new low profile, tapered tip design with a lower profile shaft. New hydrophilic coating ensures greater lubricity to cross tight and tortuous anatomy with even greater confidence. Low profile, high pressure angioplasty catheters designed to be used in dilating the unyielding fibrocalcified lesions with a high pressure application, providing controlled expansion, as well. 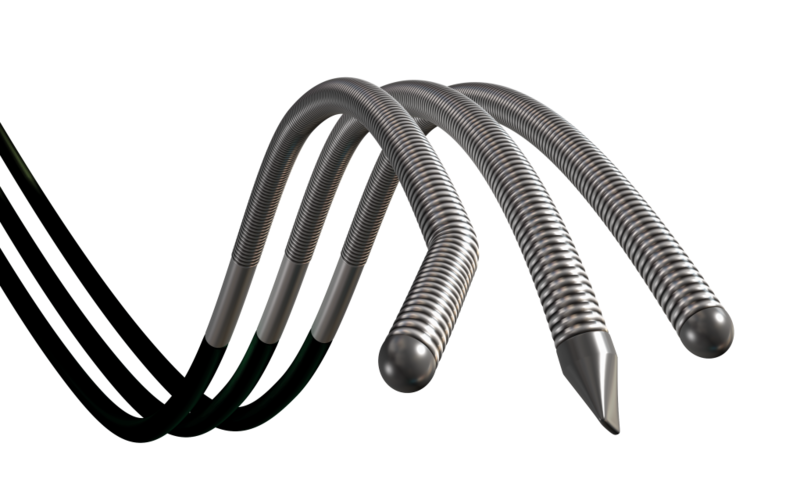 The use of Europa Ultra NCTM for post-dilatation of DES and/or BMS optimizes stent-to-wall apposition, reduces edge effects and minimizes vessel wall damage post stenting, even in stiff fibrotic lesions. 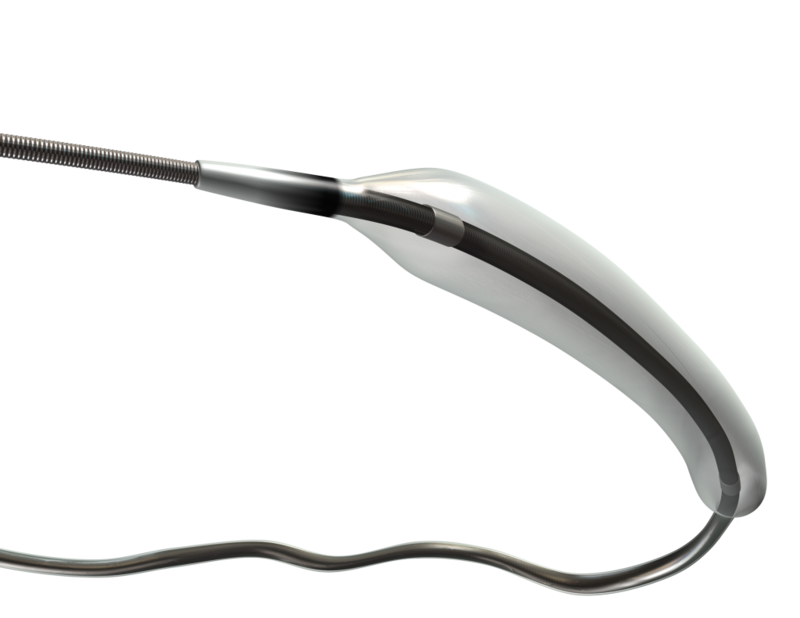 Designed to achieve greater crossability even in the most complex chronic total occlusions. The combination of the low crossing profile, tapered tip technology and extra support shaft can traverse even the most difficult occlusions with the least resistance. Designed to offer the performance and deliverability required when accessing and crossing tortuous anatomy. Lotus IITM Guidewire is indicated for a broad range of coronary applications and can thus serve as an ideal first choice wire. 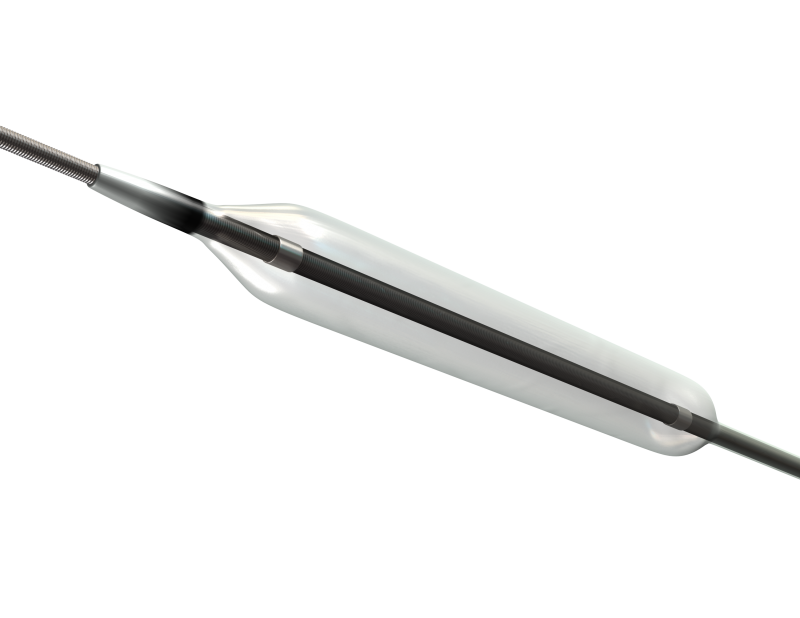 Achieves excellent crossability and distal access so as to traverse even the most challenging chronic total occlusive lesions.